Joburg’s longest running weekly market, the Bryanston Organic Market (open every Thu and Sat form 09:00-15:00 at 40 Culross Road) has been in existence for over 40 years, offering everything from arts and crafts to preservative-free and colourant-free home-baked goods in a relaxed country environment. 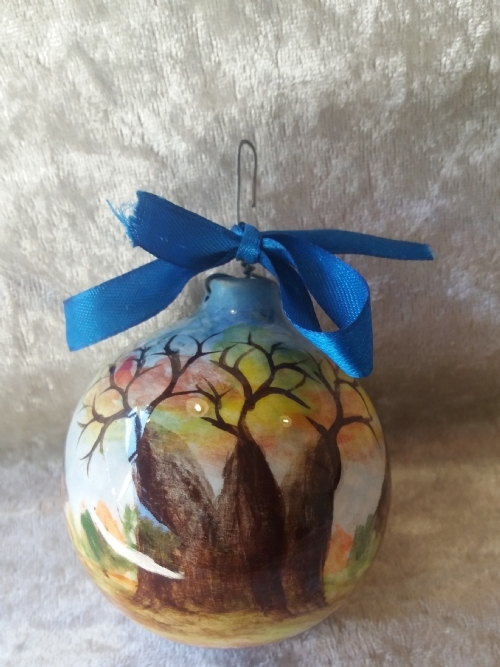 The market’s recently launched online store sticks firmly to the market’s fundamental eco-conscious ethos and is yet another way to get your hands on their covetable selection of high-quality locally -made crafts, fashion and health and wellness products. Here’s a look at just some of our favourite items available to buy through the Bryanston Organic Online Shop. 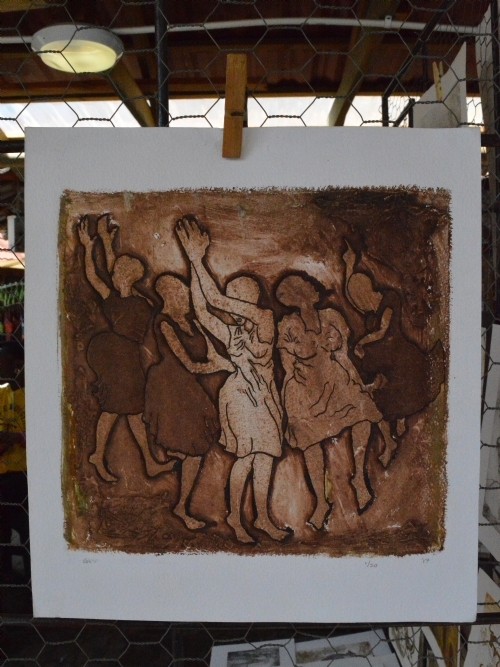 One of the oldest stalls in the market, Zimbabwean-born artist Nali Gama first established her collection at Bryanston Organic Market in 1992 and traded in the market until her passing in 2016. Her son Perfect Gama continues his mother’s art legacy with paintings inspired by wildlife and daily South African life. 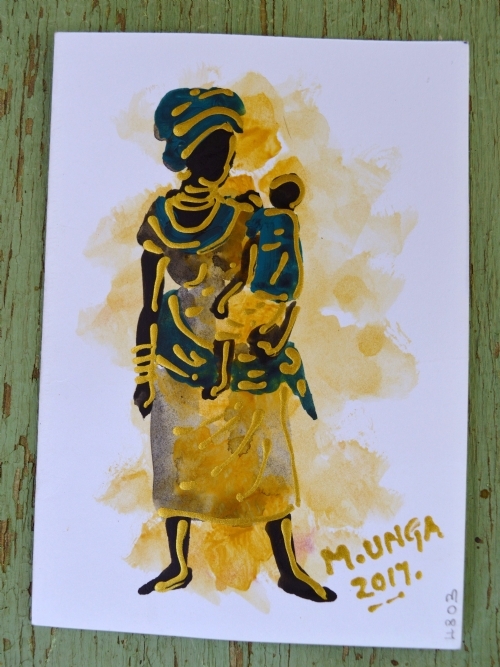 A gift card with a difference, Michael Unga Ekandji‘s handpainted gift cards are little artworks with vibrant colours and references to traditional African art. Ekandji was taught by his father to paint in 1994 and his favourite mediums include acrylic and oil paints. 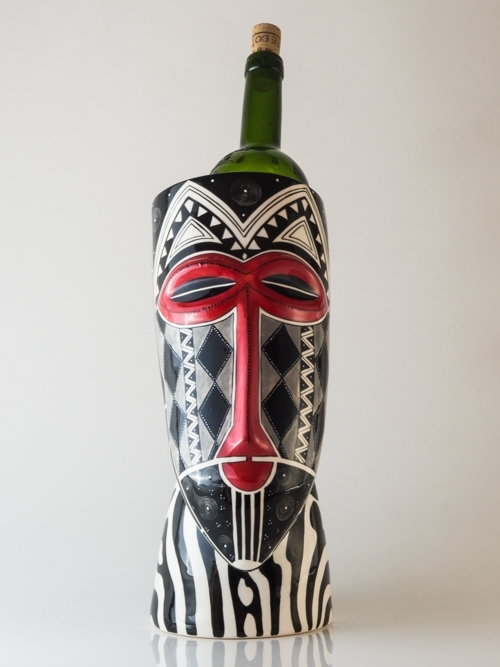 A relative newcomer to the Bryanston Organic Market, Infinite Design‘s handmade, hand-painted ceramics feature intricate textured detailing with quirky designs that make perfect housewarming gifts like this cool African mask-inspired wine cooler that we’re in love with. 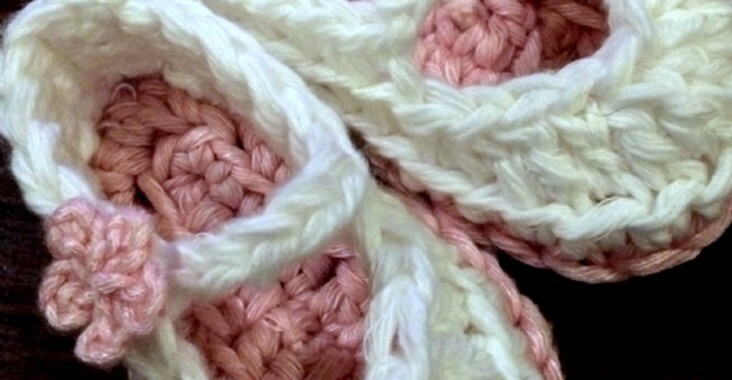 Born from founder Barbara Williamson’s love of crochet, the Buglets were developed from designs Williamson created for her own children. 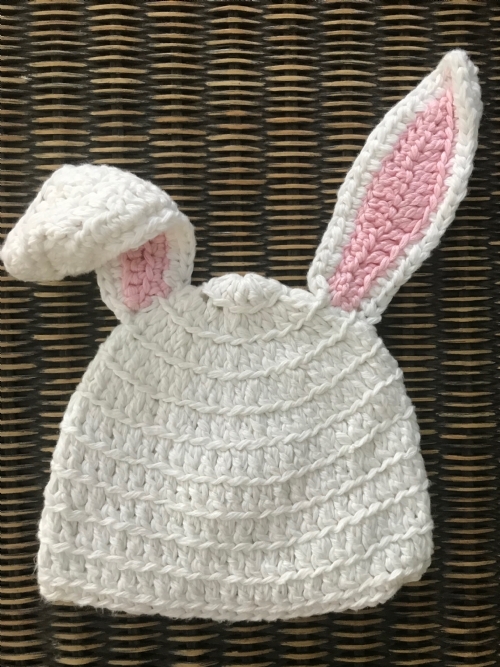 Made from hand-dyed cotton and bamboo yarn, each hand-crocheted piece comes in sizes ranging from the ‘preemybug’ (premature babies) to the ‘bigbigbug’ (adults). 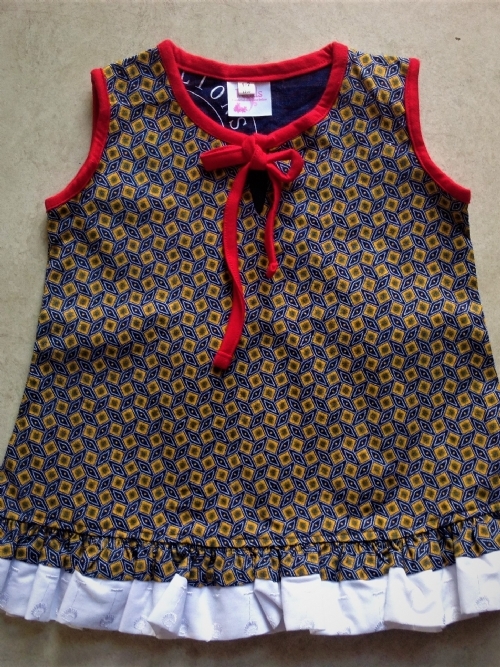 Available for kids up to three-years-old, the Petals range aims to “make little girls feel special, pretty and to allow them to express their individuality.” Made from 100% cotton, each dress is specially designed with extra room to accommodate for growth spurts and optional matching legging sets and hats. 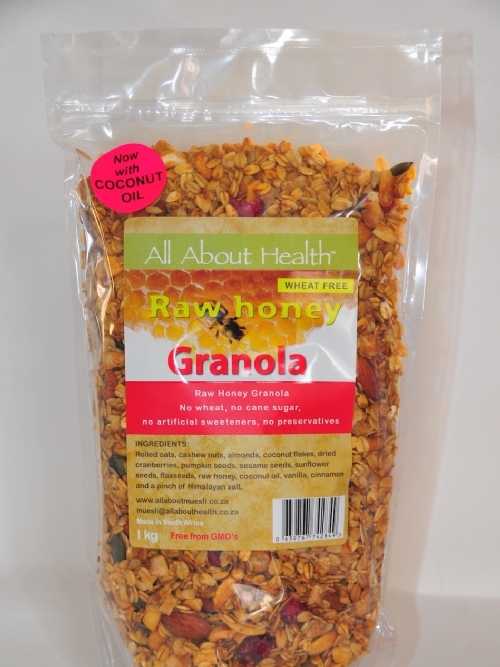 A range of healthy breakfast and snack options free of cane sugar, preservatives and additives, find a variety of delicious allergen-free products including wheat-free, gluten-free, GMO-free, Low GI and Low Carb muesli. Yoga instructor Paul Carlos’ Tea Shelf includes a wide range of organic and natural artisanal loose leaf teas, with custom blends available on request. 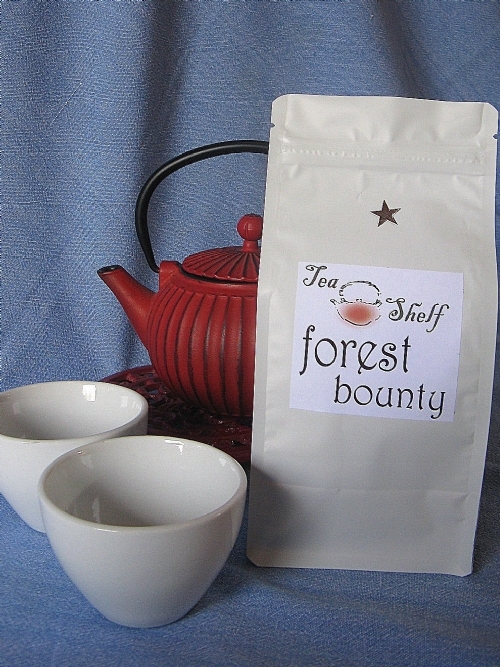 Blends include the Forest Blend mixed berry fruit infusion with elderberry, blueberry, cranberry, rosehips and notes of apple, hibiscus and blackthorn. 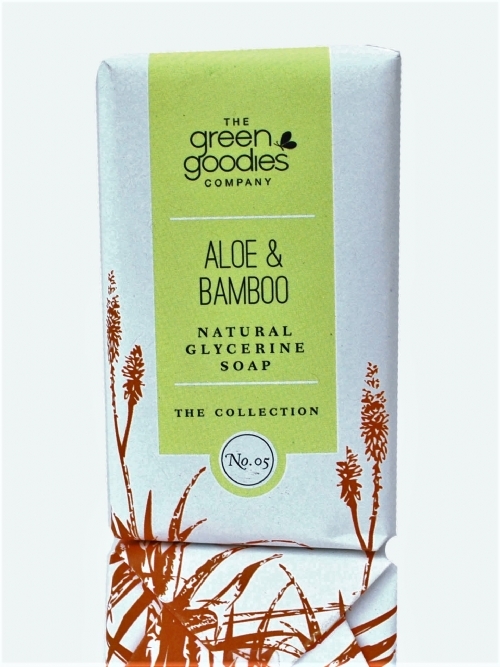 One of two outlets of The Green Goodies Company, shop for a range of organic and natural skincare, bodycare and babycare products as well as household cleaning solutions and natural products for the four-legged members of the family. South Africa’s first mineral makeup producer and distributor, Inthusiasm’s mineral-based organic makeup line includes sunscreen, foundations, and even men and women’s perfumes. A cruelty-free way to look good.